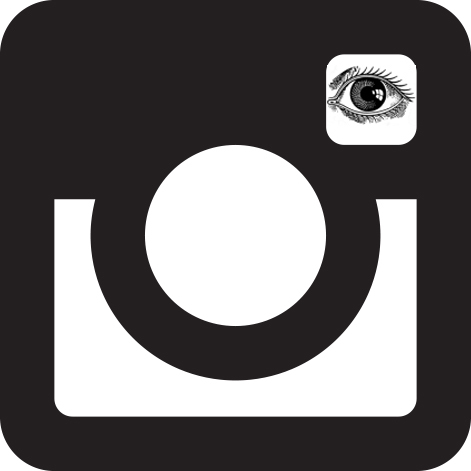 A self-taught photographer with a strong sense of humour?Rashid Talukder?received a Lifetime Achievement Award at the?Chobi Mela?international photography festival in Dhaka, in 2006. 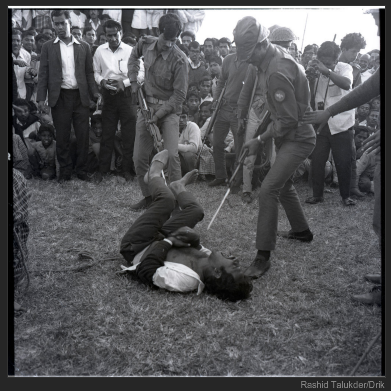 His images of the war of liberation of Bangladesh and the political events leading up to it, are the most comprehensive visual documentation of Bangladesh’s political history on record. 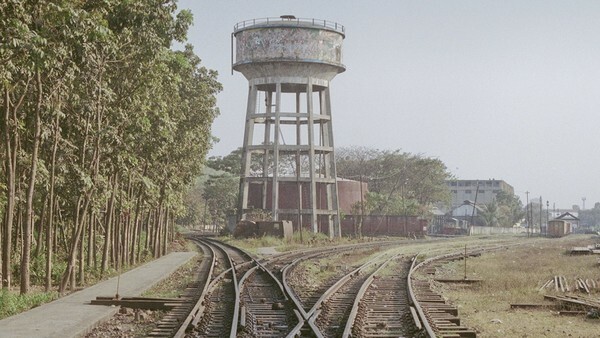 Rashid Talukder handed over his entire collection of negatives to the Drik Picture Library in Dhaka? ?before he passed away. With support from Drik’s long standing partner, the Prince Claus Fund?Drik has been scanning the Talukder archives of over 165,000 original negatives. The archives contain rare images, many of them never previously seen. 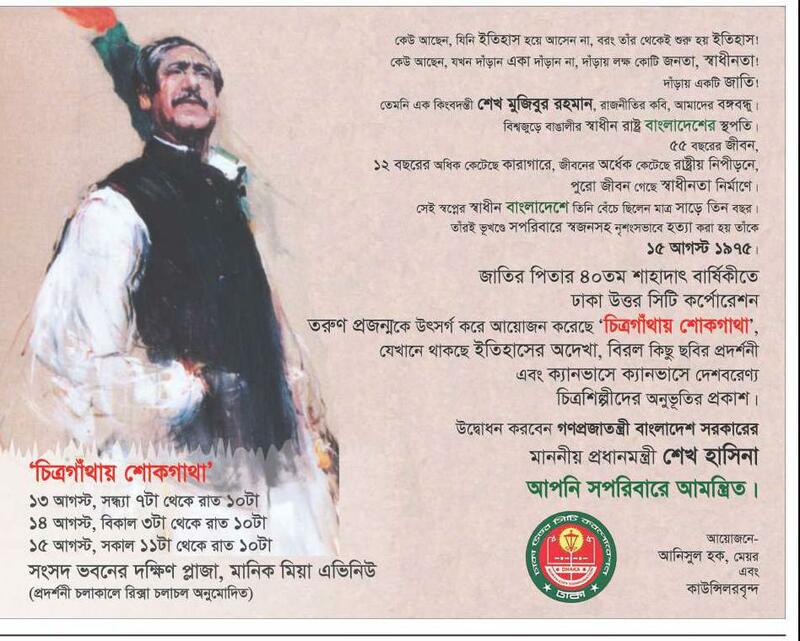 These include major political events, everyday life and photographs of Bangabandhu Sheikh Mujibur Rahman, the founder of Bangladesh, whom Talukder was especially close to. 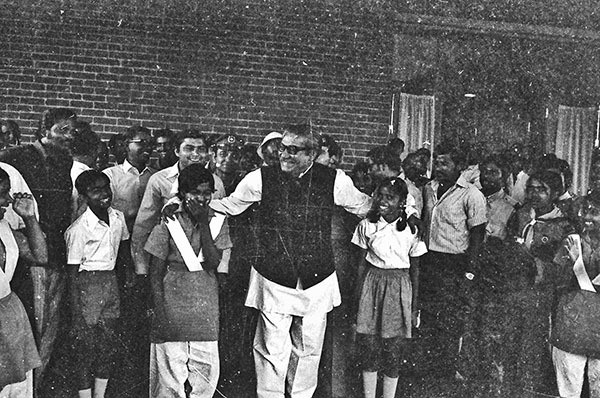 The photographs show Mujib, not only as a statesman, but also as someone close to his people. There are also private and intimate moments which give insights not only to the public figure, but also to the individual. 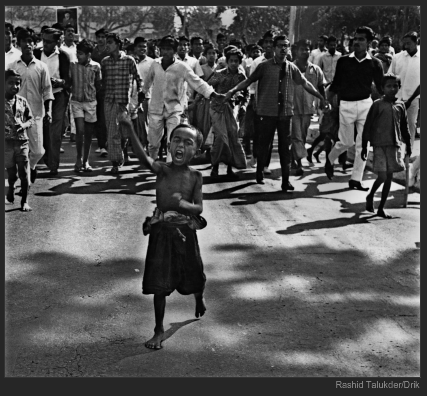 Now hailed as a founding father of Bangladeshi photojournalism, Mr. Talukder made some of the most important images of the war, which by some estimates claimed one million lives and turned 10 million of his countrymen into refugees. ?He also documented everyday life in Bangladesh during his 46-year career, during which he worked for the newspapers The Daily Sangbad and The Daily Ittefaq.Through an initiative of the new mayor of Dhaka North Annisul Huq, and his council members, a massive outdoor exhibition has been arranged at the iconic parliament building of Bangladesh, designed by Louis Kahn, based largely on the Drik archives. Special access has also been arranged for the general public where even rickshas will be allowed into the parliament complex. Commemorating the 40th death anniversary of the father of the nation, this provides?a rare opportunity for visitors not only to see these previously unseen photographs, but also visit this landmark building, considered one of the architectural masterpieces of the 20th century. ?Daktaaar?. The loud call would be promptly followed by a big grin and a bigger bear hug. He insisted on calling me by that title and always referred to it, when addressing me in public. Rashid Talukder (Rashid Bhai ? elder brother – to all of us) didn?t speak ?posh? Bangla, struggled somewhat with English and wasn?t encumbered with any of the polish of ?bhodrolok? upbringing many of us were trapped in. Unlike many others however, he took pride in his upbringing. That his apprenticeship involved making tea for the darkroom team, was something he was completely at ease with. There lay his charm. Quick witted, fast on his feet, streetwise, gregarious, loud and completely disarming. 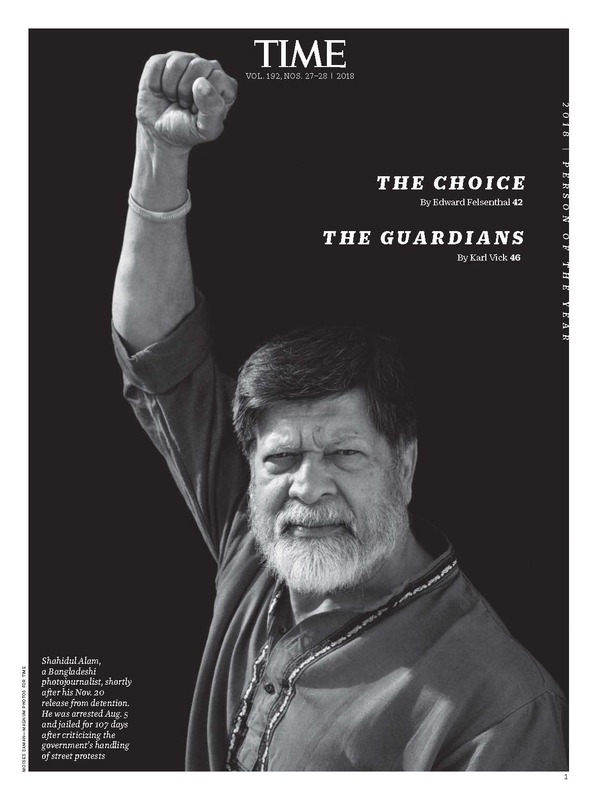 Rashid Talukder was an unlikely rebel who was impossible to dislike. He took ownership of my title. Despite his genius, he was all too aware of how photojournalists were regarded. In a profession way down in the pecking order of the hierarchical newsroom, he had felt the full brunt of the class structure where the photojournalist was the illiterate worker. Visually illiterate news editors would call the shots when it came to picture use. The concept of a picture editor had never entered newspaper parlance. The status my Daktar title implied to a photojournalist was something we were all going to share. Photographer Rashid Talukder receiving the Chobi Mela Lifetime Achievement Award from the adviser to the caretaker govenrment C. M. Shafi Sami. Those were the days one would check the chemistry in the developer from its taste. An extra puff of the cigarette would serve as a safelight to check if the film had been sufficiently exposed. Deadlines often meant printing directly from wet negatives. Once the twin lens reflex cameras gave way to the more versatile 35 mm, the film stock itself was often the back end of a roll of cine film bought cheaply from movie industry rejects. Fibre base wasn?t a fashionable thing in those days. It was the only type available. Chinese Xiamen and Era paper were found in limited grades with changes in the chemistry providing variation in contrast. It was in those grueling unventilated toilets converted to darkrooms that Rashid Bhai made print after print that documented the painful, rebellious, joyous moments of a young nation in the making. I chided him for the fact that he had never made any contact sheets. His life?s possession, a garbage bag filled with negatives in no specific order or category, made it impossible to work from his archives. But what photographs! 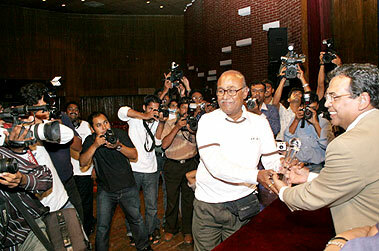 This was the man who had witnessed every major event in Bangladesh?s turbulent history. Interspersed between the iconic images of our nation?s past were the curious observations of a natural story teller. Kids bathing in the river with a real live elephant for a rubber duck. The courtship rites of hill people, a child being blessed by a sadhu, a duck sedately walking her ducklings across a busy Motijheel street were the slices of life that peered out of the more remembered seminal moments of our history that this remarkable photojournalist had meticulously recorded.